Spinach salad with honey mustard used to be a favorite in our house before we went vegan. But you know what? 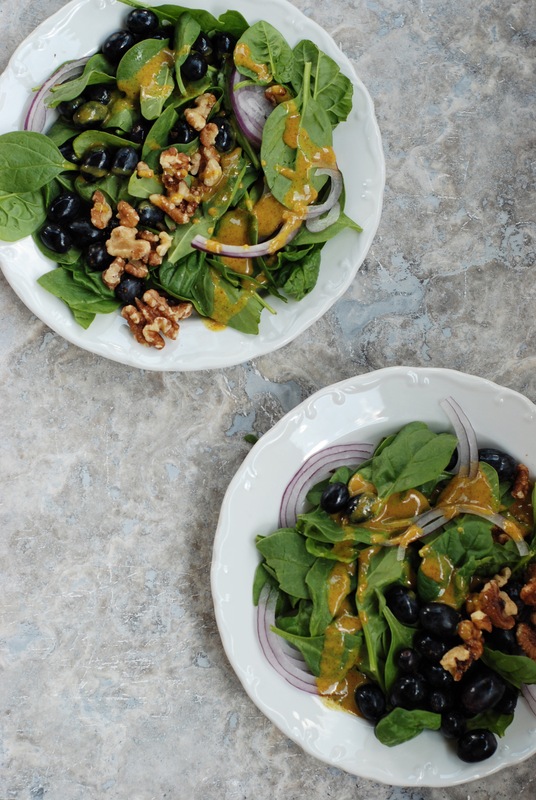 Maple mustard dressing is even better! 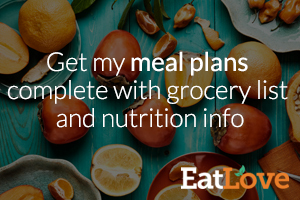 This salad is ridiculously easy, which is great, because you’ll probably be making this recipe all the time once you try it! You can load the salad into mason jars for premade lunches, or you can just put it in a big ol’ salad bowl and serve it for dinner. Mix together the maple syrup and Dijon mustard in a bowl to make the dressing. Set aside. 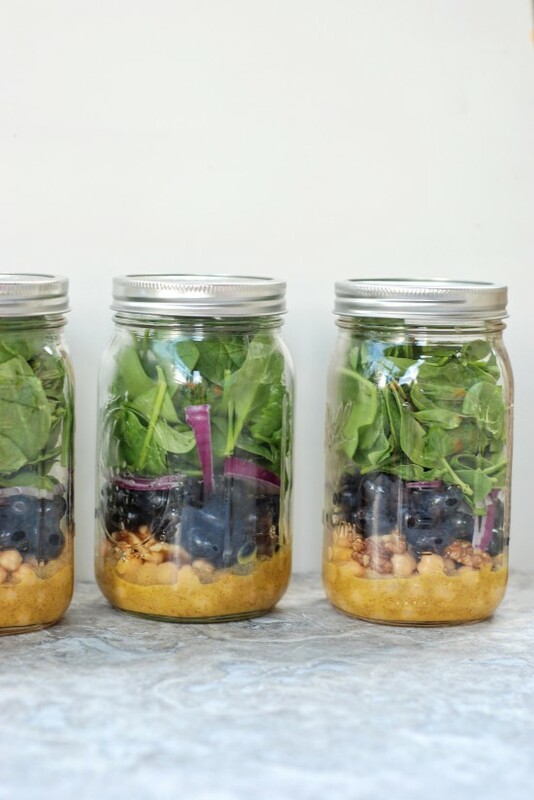 If making salad in jars, fill 4 32-oz mason jars in the following layers: ¼ cup dressing, ½ cup chickpeas, ¼ cup walnuts, ½ cup grapes, 1/4 cup red onions, 2 cups spinach. Put the lid on the jars and be careful to keep upright until ready to serve. 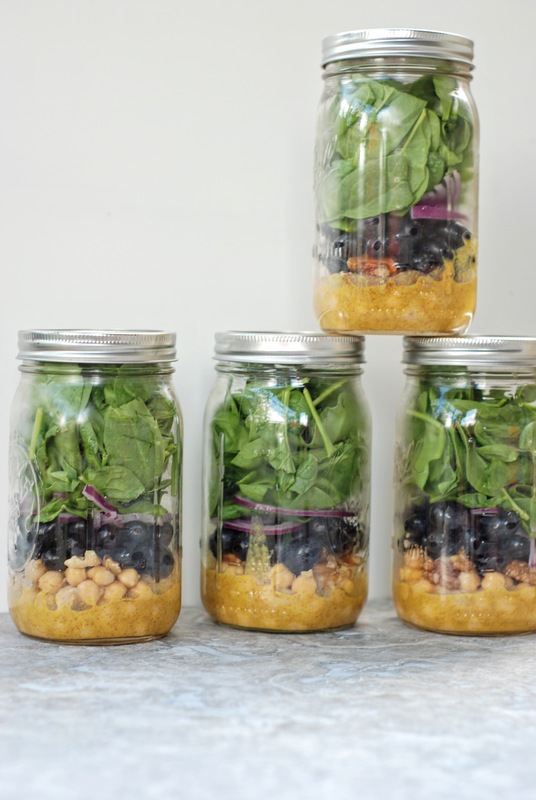 If not making salad jars, just toss all the ingredients in a salad bowl and serve with dressing.